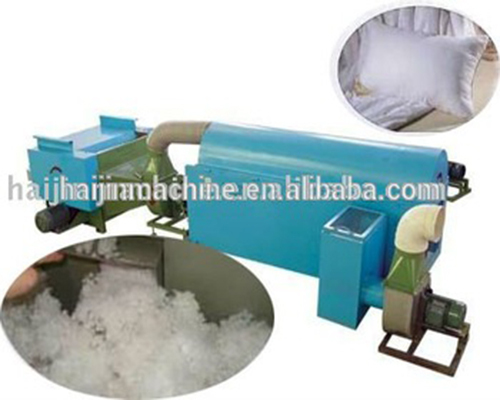 High efficiency, advanced technology, new cold price! 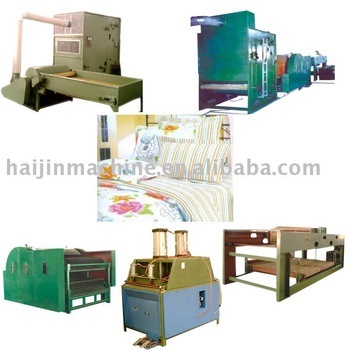 The Needle Detector machine main suit for toy industry, garments industry, shoes-making industry, food industry, Etc. 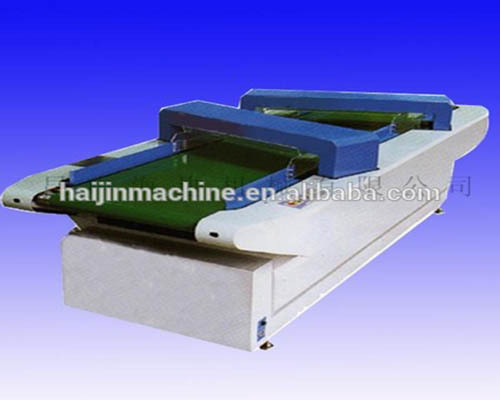 Can detect the needle and wire in material and finished products. 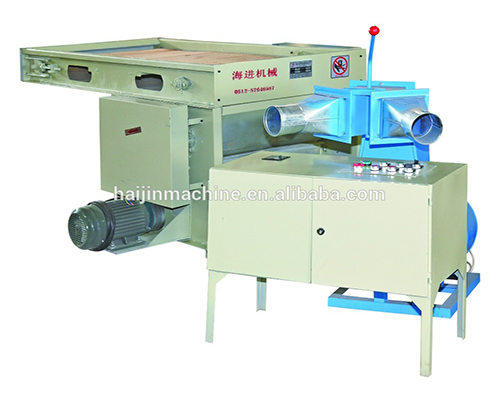 1. automatic conveyer, high sensitivity. 3. When detect pin, the machine will alarm and stop. the conveyer will be return. 5. Automatic counting and detecting location of pin. 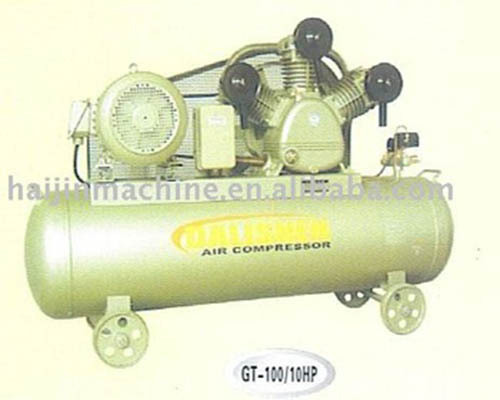 Copyright By © Kunshan Haijin Machinery Co., Ltd.